Helping Mountain Structures stand Tall and Strong for over 20 years! 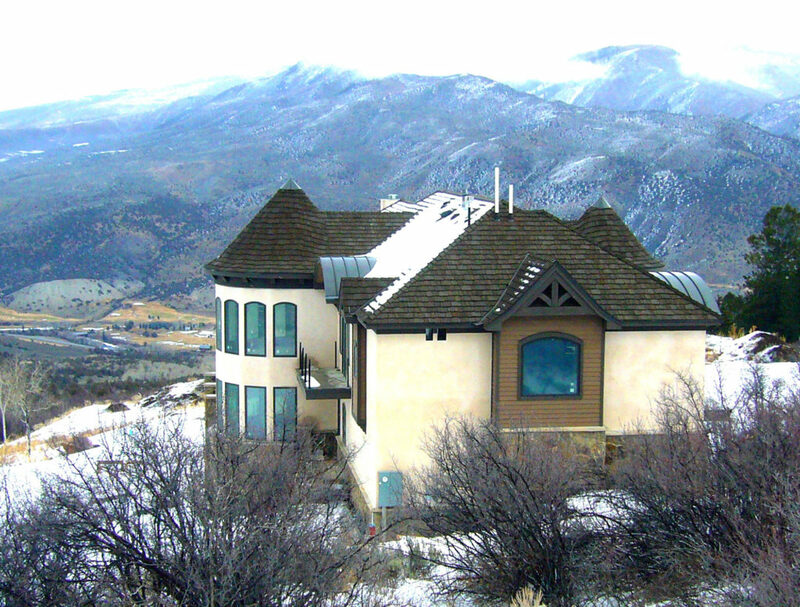 bPSE is a Full Service Structural Engineering Consulting Firm, based the quaint mountain town of Eagle, that provides Expert Mountain Design services throughout the state of Colorado. 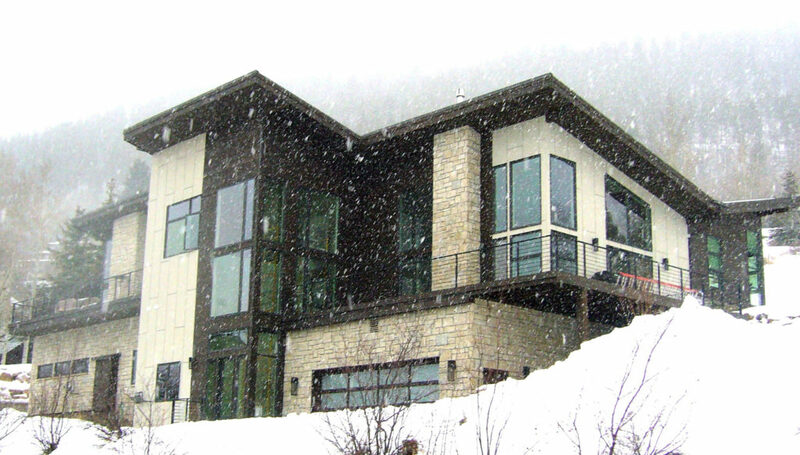 We have completed extensive Structural Engineering Design & Consulting throughout the state, in Eagle County, Garfield County, Summit County and many other Rocky Mountain communities such as Aspen, Crested Butte, Telluride, Ouray, Silverton & Steamboat Springs, also in the Denver and Colorado Springs-Metro areas. Please do not hesitate to call or email with any questions for projects big or small. We’d be happy and would appreciate the opportunity to provide you with an estimate/proposal for your project. Growing up in a small farming community in North Dakota, Brian first became intrigued with drafting & construction in his teens. He first pursued Architectural Drafting and Design at NDSCS in Wahpeton, ND but during his coursework, he became drawn to the Engineering & Design Industry. He moved to NDSU in Fargo, ND where he acquired a B.S. in Civil Engineering with an emphasis in Structural Engineering. During these years, working construction in the summers, Brian also gained valuable experience and an extensive understanding for the construction flow and phasing. After graduating, Brian moved to the Vail Valley, where he began work as a Structural Engineer. 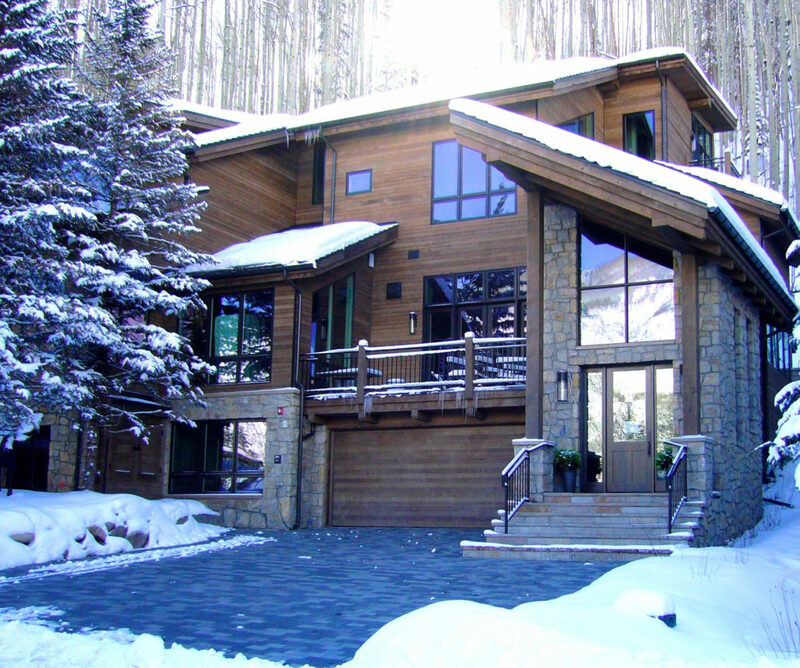 Over the past 20 years Brian has completed the design of many residential and commercial mountain projects, from beginning schematic design to final structural construction administration, throughout the state of Colorado. We carefully approach and evaluate each project from the client’s point of view. Emphasis is placed on schedule, economy and detail as determined by the unique needs of the client and their project. Clients often cite our ability to anticipate and prevent problems as one of the biggest advantages for hiring us onto their team. Whether it is big or small or you are simply needing some inspiration and/or direction we are here to help!